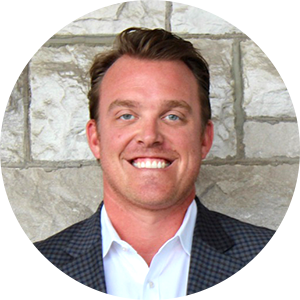 As Sales Director for TruQC, Nate Keller works closely with the marketing, customer success and senior management teams. Being a Business Administration and Management graduate from the University of Tulsa, Nate brings unique experience to the TruQC team. Prior to his position as Sales Director, Nate worked as an Application Sales Manager for Oracle, as well as serving roles at a variety of other tech companies in the St. Louis area. Over the last decade, Nate cultivated an expertise of outside sales by exploring new verticals. Nate’s passions outside of work include his love for golf and the outdoors, as well as spending time with his wife and two children. When he’s not exploring new restaurants in St. Louis, you can find him serving on the board of various charities in the community.